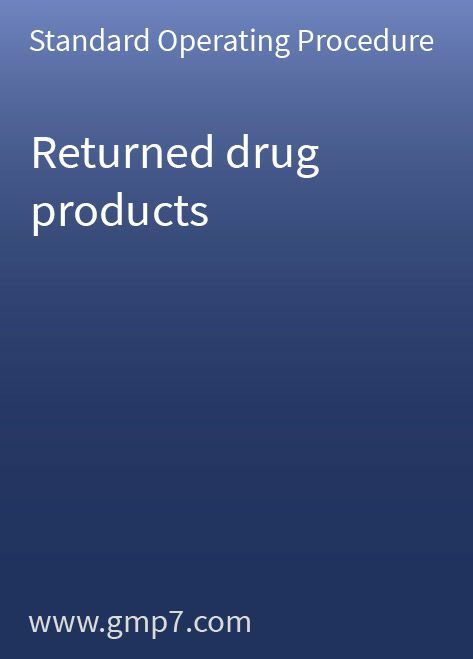 It is essential to define the management of returned products that are sent back to the initial distributor for any reason whatsoever. These returns must be carefully analysed prior to any salvaging, redistribution or disposal because goods that have left the control of the warehouse should only be returned to saleable stock if they are proven to meet the product’s appropriate standards of safety, identity, strength, quality and purity. The purpose of this Standard Operating Procedure (SOP) is to describe the site’s roles and responsibilities and the order of events for goods returned from the market to the warehouse. This 9-page Standard Operating Procedure (SOP) includes 2 attachments: an investigation form for returned goods and a returned-goods process flow diagram.